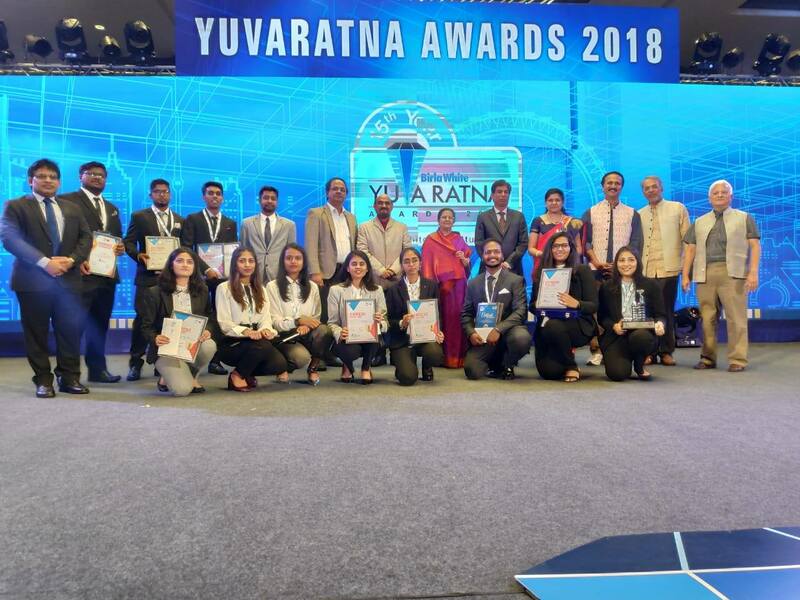 Students of architecture program won awards at Birla White Yuva Ratna and Yuva Ratna Next 2018. Harshitha Jain secured second place for Anganwadi Design. Aishwarya, Dhanushree, Disha, Impana, Yasawi secured second place for Panel design. Arvind, Sagar, Nishitha , Geetham and Shreyas Secured won jury appreciation for Panel design. In the category of Anganwadi Design, students were able to address real life issues and find solutions for social needs. In Bus Terminal Design category, students were exposed to large scale project with on-site conditions and constraints and were able to understand and address density with Spatial solutions. In Panel Design category, students got hands on experience of working with colors, textures, and patterns and learn about composition, aesthetics, concept and response to themes. 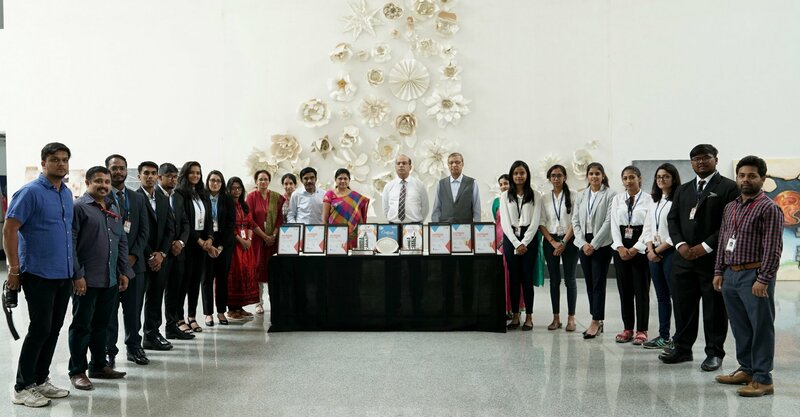 The national Level competition for architecture students was held from Dec 3, 2018 to Feb 4, 2019.